Nissan has announced a R3-billion investment in its facility in Rosslyn, Pretoria to prepare the plant for production of the next generation Nissan Navara. The move expands the role of the plant as a light commercial vehicle (LCV) manufacturing hub for Nissan. 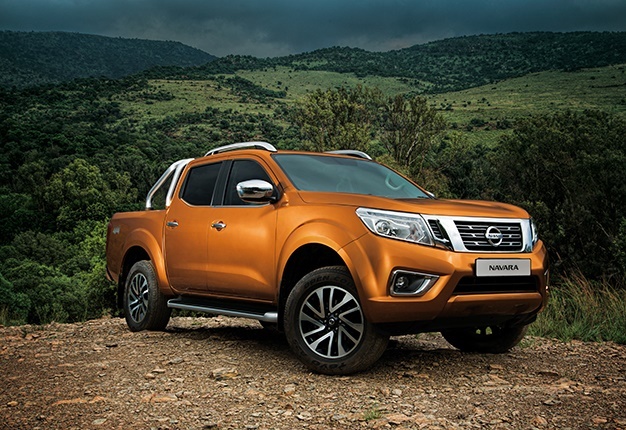 The Navara will join the popular NP200 and NP300 models, which are already built at Rosslyn and sold in the domestic market, as well as up to 45 pan-African countries. Production is expected to start in 2020 and will create around 1200 new jobs directly at the facility, as well as across the local supply chain. Depending on market conditions, it is anticipated the Navara’s arrival will add 30 000 units to Rosslyn’s current annual production volume of 35 000, creating the need for a new, second shift at the plant. 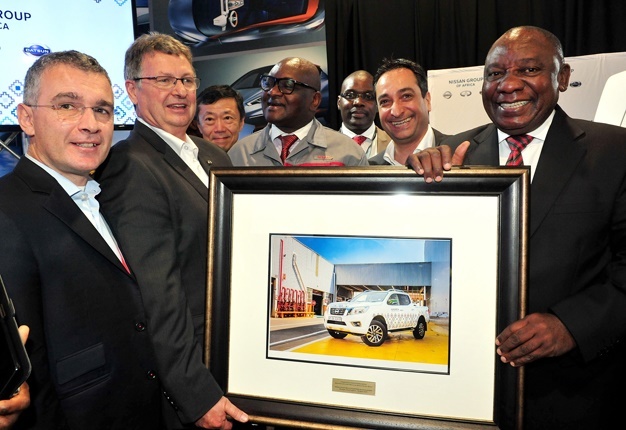 The announcement was made at the Rosslyn plant and attended by the president of the Republic of South Africa, Cyril Ramaphosa, Peyman Kargar, chairman of Nissan’s Africa, Middle East and India region (AMI), and Mike Whitfield, managing director for the Nissan Group of Africa. Nissan’s Africa, Middle East and India chairman, Kargar commented: “Africa is an essential part of Nissan’s M.O.V.E. to 2022 midterm plan in which we aim to double our presence across the Africa, Middle East and India region. We already have a strong industrial footprint in Africa, including plants in Egypt, Nigeria, South Africa and a planned facility in Algeria. To date, Nissan together with the AIDC has incubated eight new component manufacturers and related companies from its Broad Based Black Economic Empowerment start up programme. 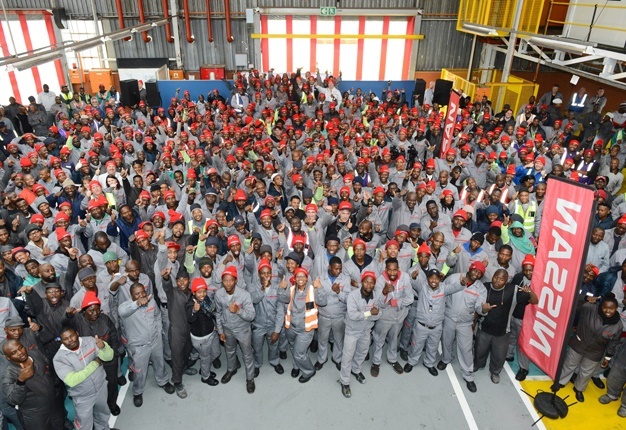 In total Nissan has 318 BBBEE suppliers which make up 34% of the total number of suppliers in South Africa. The Navara has won multiple awards across the world since its launch, including the 2016 International Pickup of the Year. 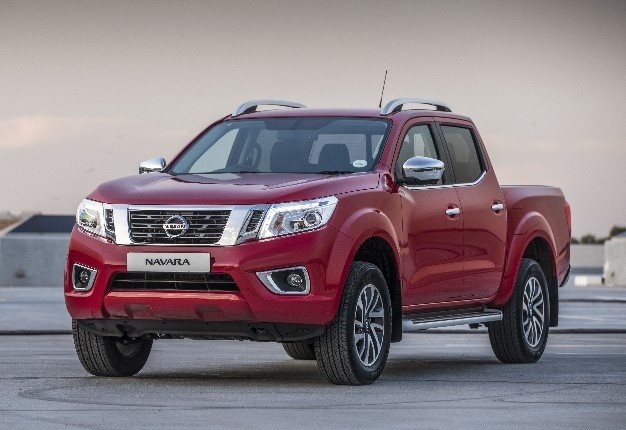 In calendar year 2018, global sales totalled 231 435 units - a 6% increase year-on-year - establishing the Navara as Nissan’s highest selling pickup worldwide.